Sis. Alwanda Carothers is a member of the Church of Christ that meets at 904 Lawrence Ave, Nashville, TN. She and her husband William, who is a Deacon, have served there for over 15 years. She is the mother of 2 daughters, a grandmother, and great grandmother. She is a bible teacher for women of all ages, spiritual public speaker and writer, foreign missions worker (along with her husband) in Guatemala, Central America and Guyana, South America. Alwanda’s passion is to spur the body of Christ to become more fit for the Master’s use physically and spiritually. 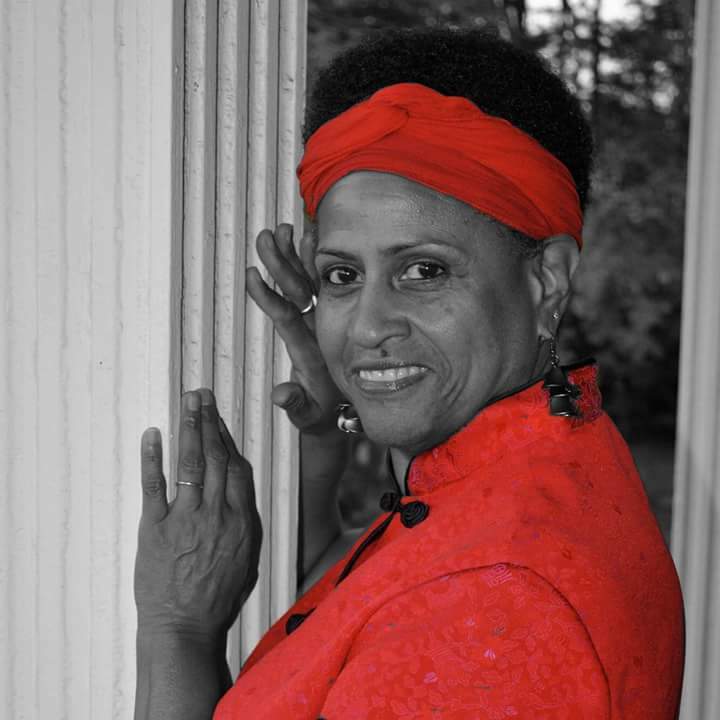 She is a Health Coach certified by Hallelujah Acres located in Shelby, NC. This certification focuses on the raw food lifestyle. This training enabled her to start a ministry entitled “Fit for the Master’s Use-Body, Mind, and Spirit”. This ministry is designed to help people all over the country understand the importance of eating to live and not living to eat. We must take care of our TEMPLES. Alwanda has been on her journey and sharing the good news of health for 10+ years. She now wants to enhance her knowledge so she can help in an even better way. She is currently enrolled in the R.I.S.E.N. (Remedial and Integrated School of Evangelism & Naturopathy) program. She is taking the Fundamentals of Natural Hygiene which she will receive a Diploma. The course covers a broad spectrum on health including nutrition, disease, its causes, prevention and cure. This training series is the prerequisite to the Natural Hygiene Coach Certification, which if it’s the Lord’s will, she hopes to complete and receive certification by 2017 if not sooner. Her mission is to go throughout the body of Christ coaching it back to health and healing.